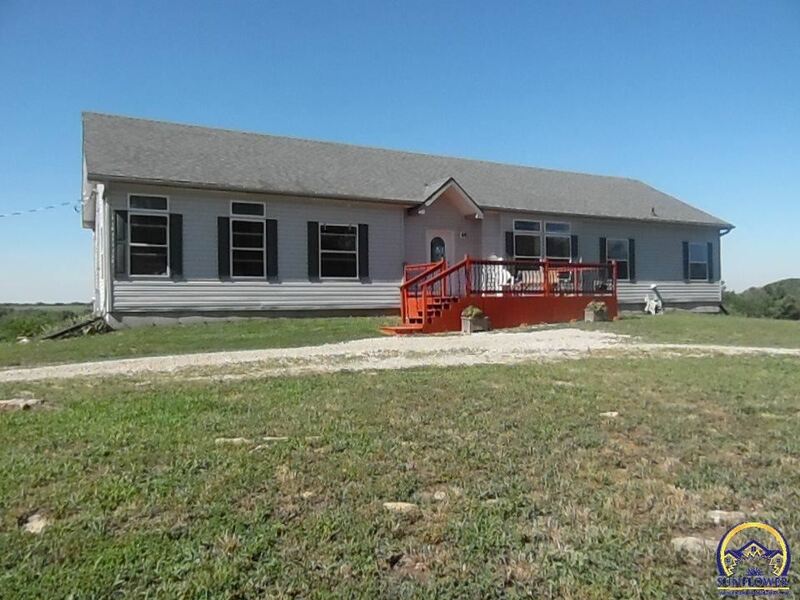 The Listing of the Day for Sept. 13 is over at 1699 E 213th, Lyndon, KS. Provided by EK Real Estate. Custom built modular home with 2×6 walls. 5 bedrooms with generous walk-in closets. Main floor master with jet tub and a separate seating area. WH 6 yr old. 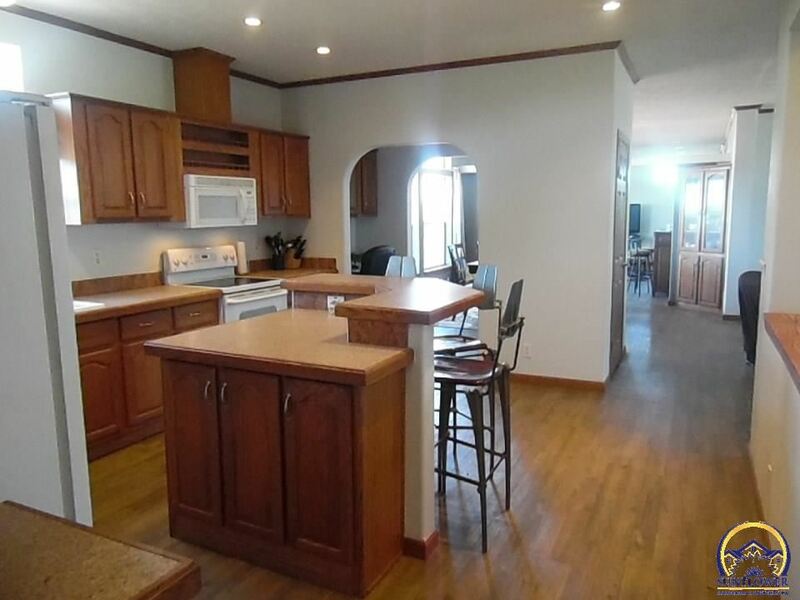 Kitchen with lake views and breakfast bar. Bonus built-in office space. Freshly finished walkout basement including a walkout patio, rec room, and play space. Oversized two-car garage built into the basement with easy home access. 11.4 acres backing up to Pomona Lake. Beautiful lake views from the attached main floor deck. Long driveway for a secluded country feel! 5 bedrooms, 3 baths, 3850 square feet. Listed for $287,500. The listing agent is Brandy Criss Engler. For additional information see the full listing here.